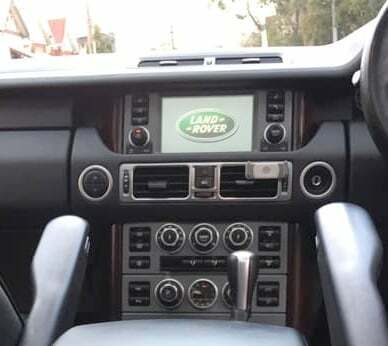 Suppliers for the 2006 Range Rover's components include Continental Automotive for the complete cockpit module which incorporates the Denso touch screen navigation unit. Continental also supply the centre console unit. 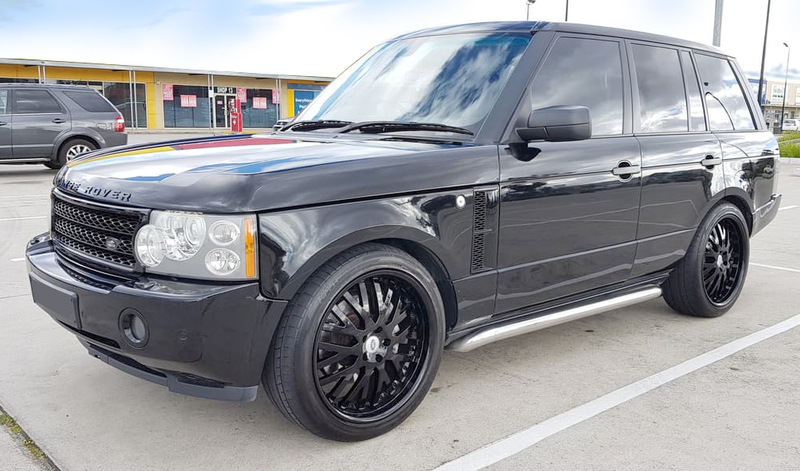 Other suppliers include Alpine car audio for integrated head unit rear seat entertainment. Connaught Electronics Limited (CEL) provides the Rear View Camera (RVC) and Wireless Camera (VentureCam) systems and PTI telephone capabilities are provided by Nokia. Most importantly the audio system was co-developed with Harman Kardon. The premium offering gives a 720 Watt, 14-speaker system and was the first OEM vehicle to use the discrete Logic 7 surround algorithm.